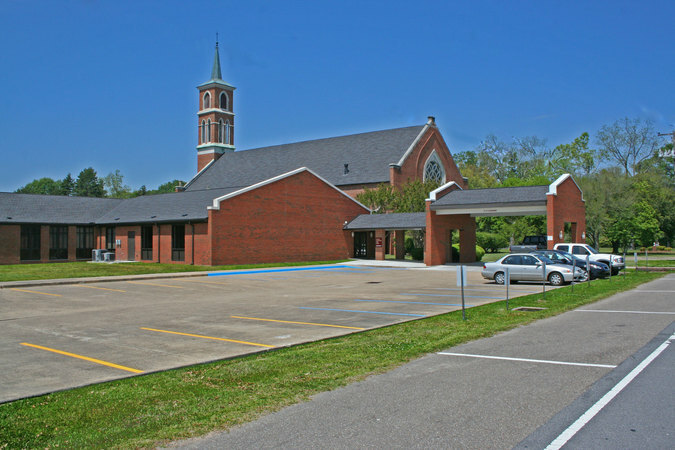 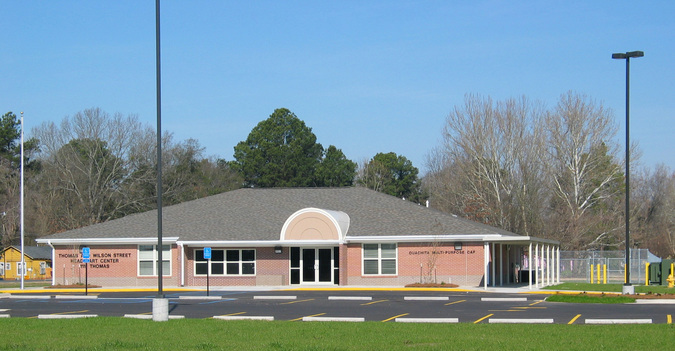 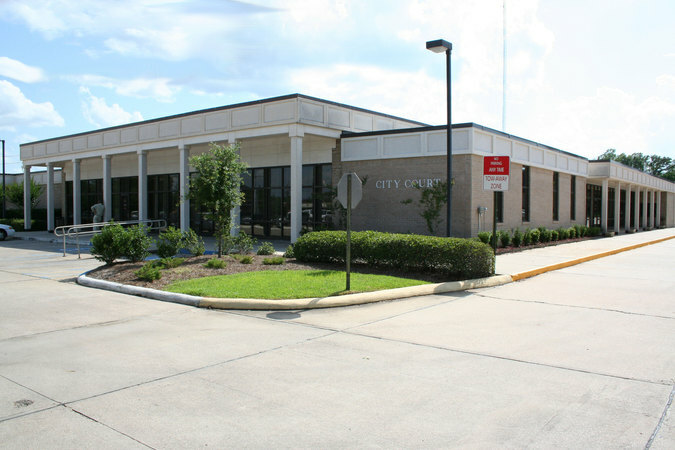 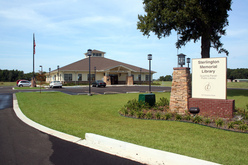 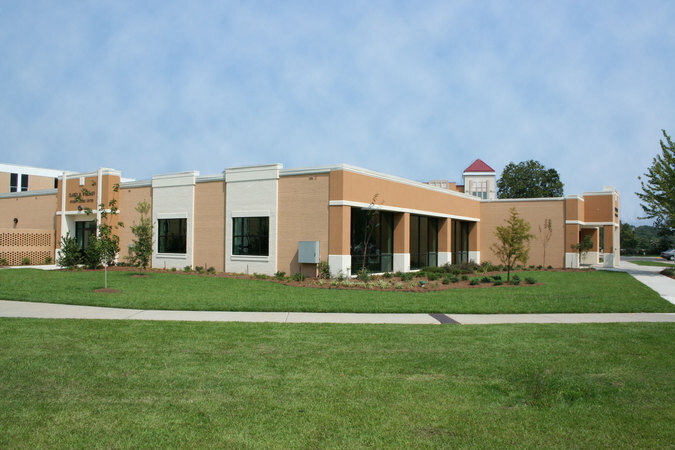 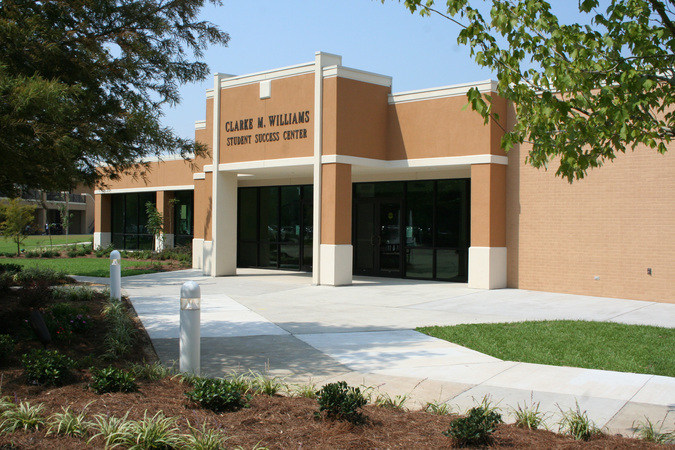 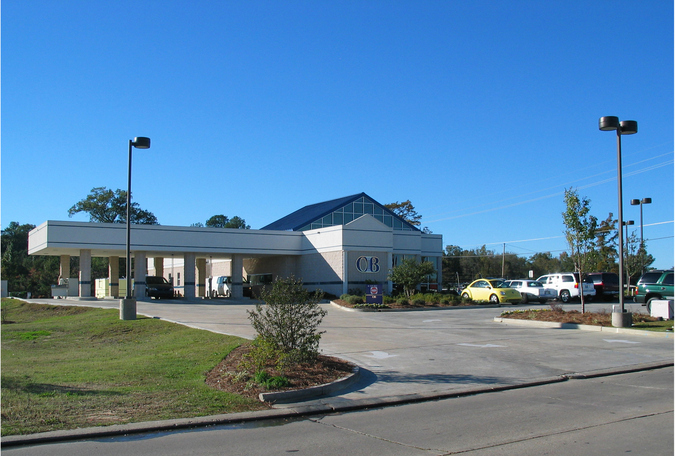 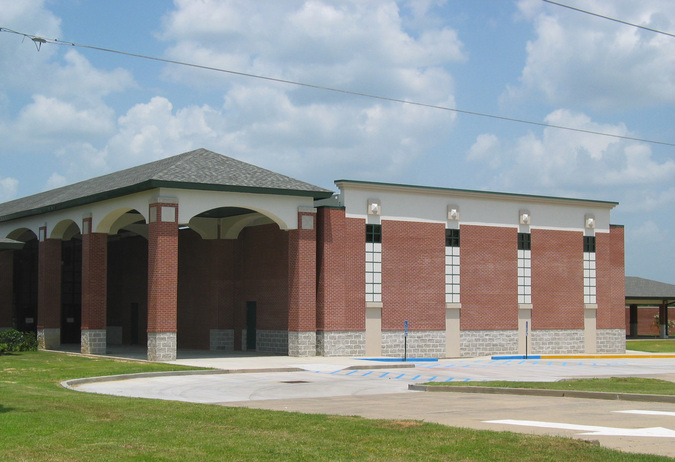 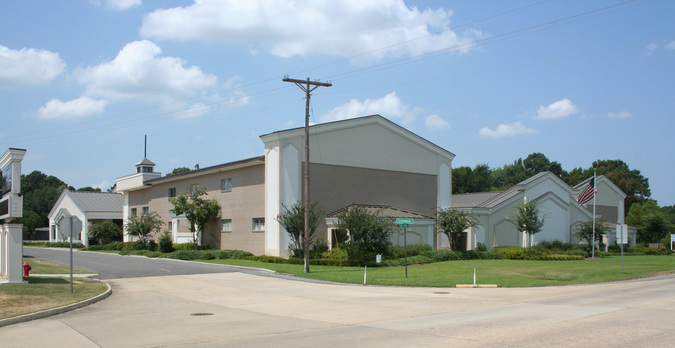 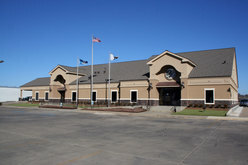 New branch of the Ouachita Parish Public Library with computer center & community meeting facilities. 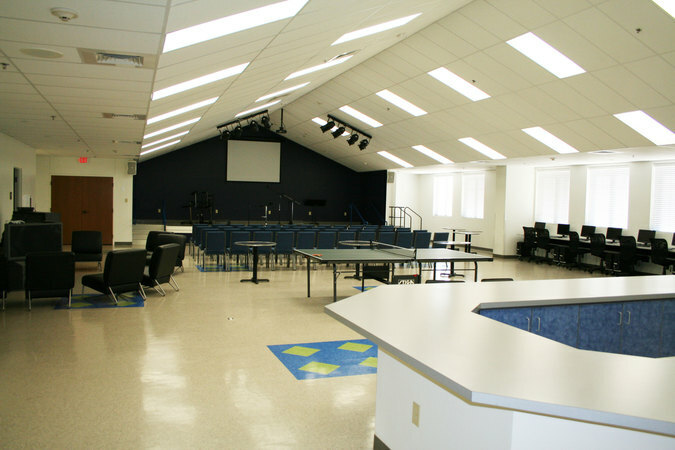 Renovation to the existing facility which includes new meeting rooms. 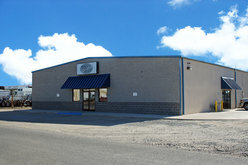 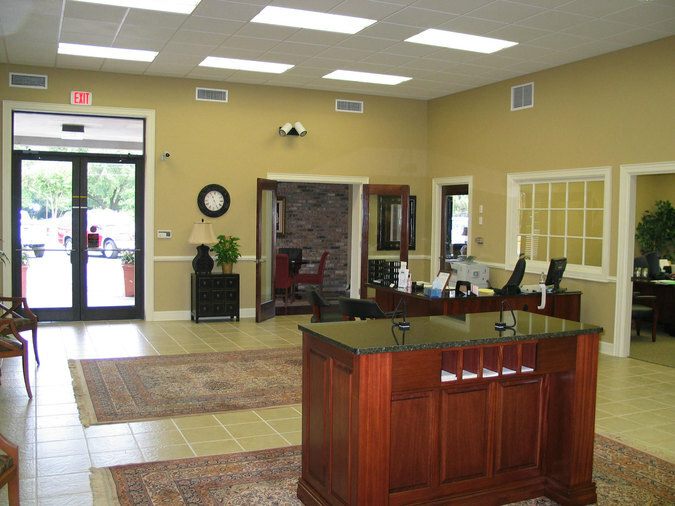 Additions and alterations to accommodate larger office space. 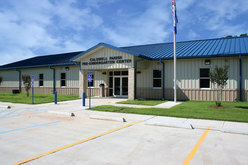 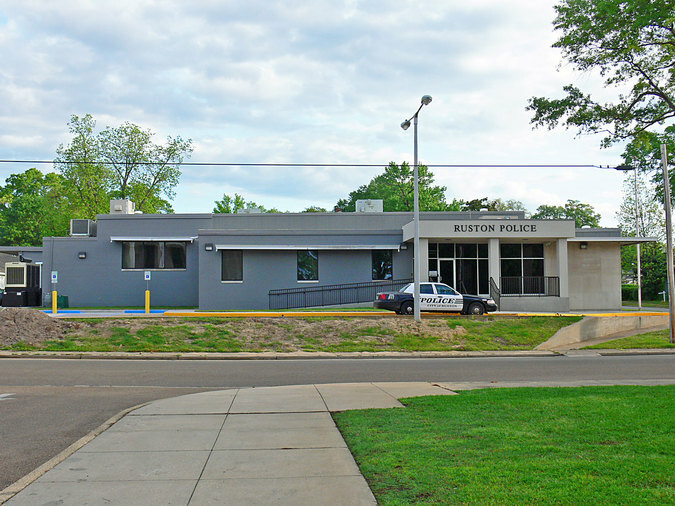 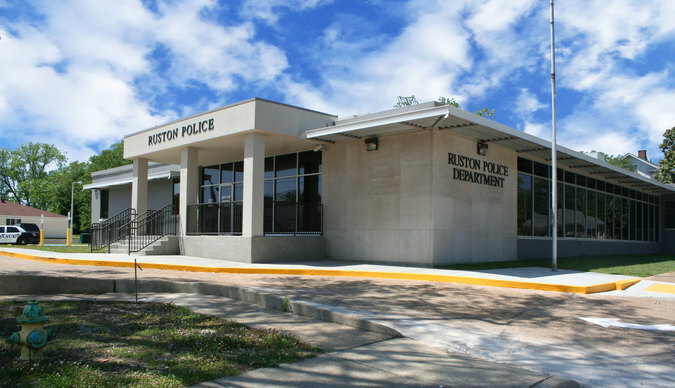 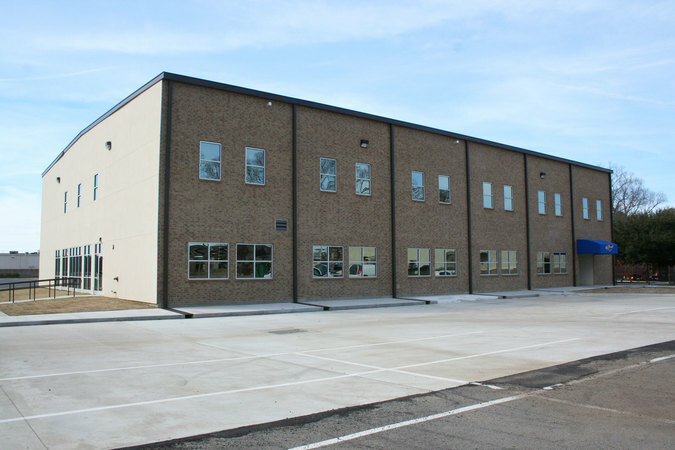 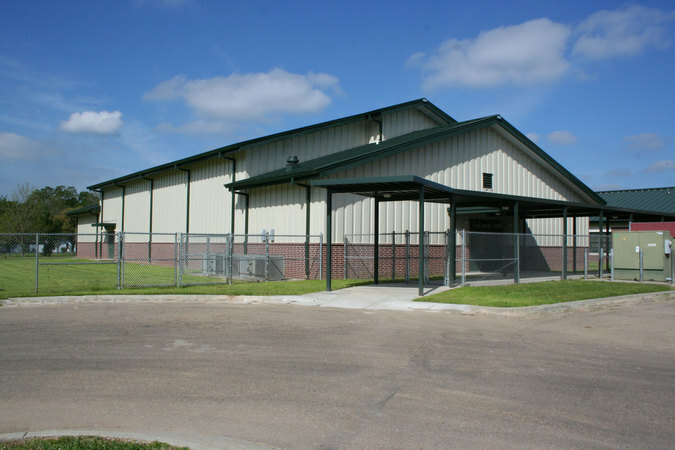 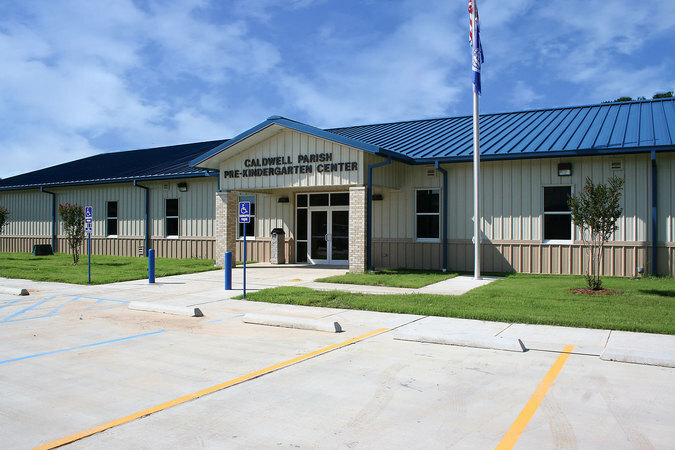 This 13,000 square foot facility includes a new dispatch center, evidence storage / processing center, as well as additional office space. 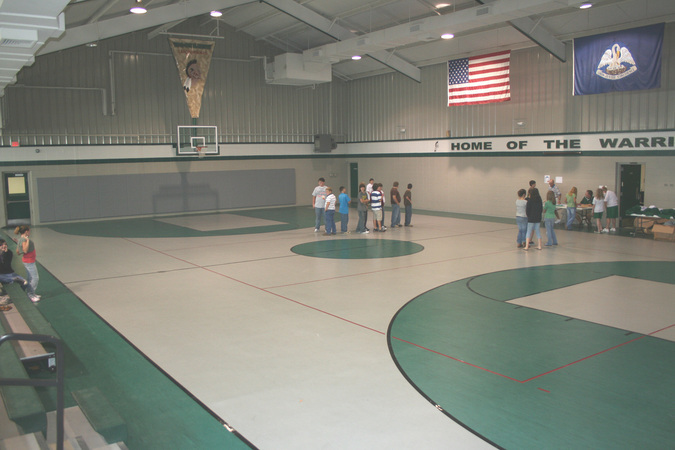 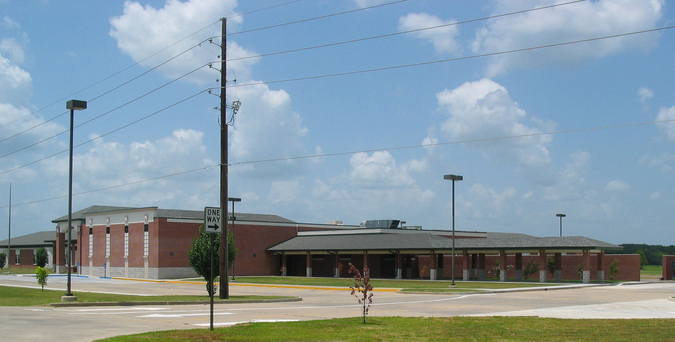 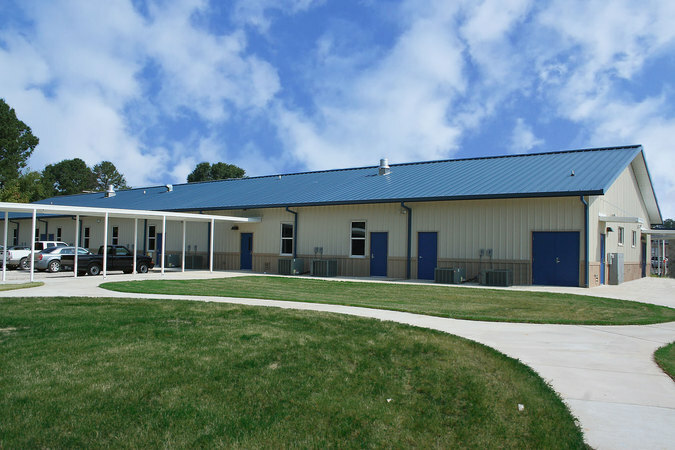 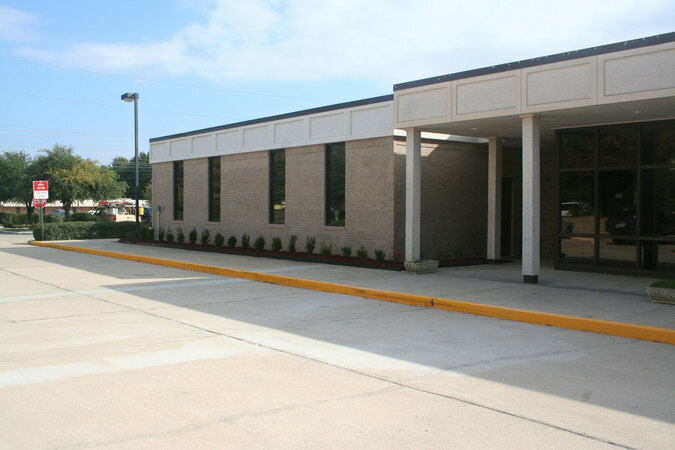 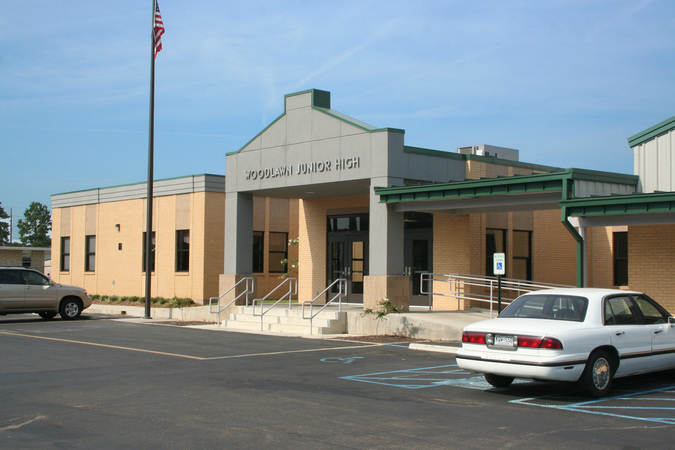 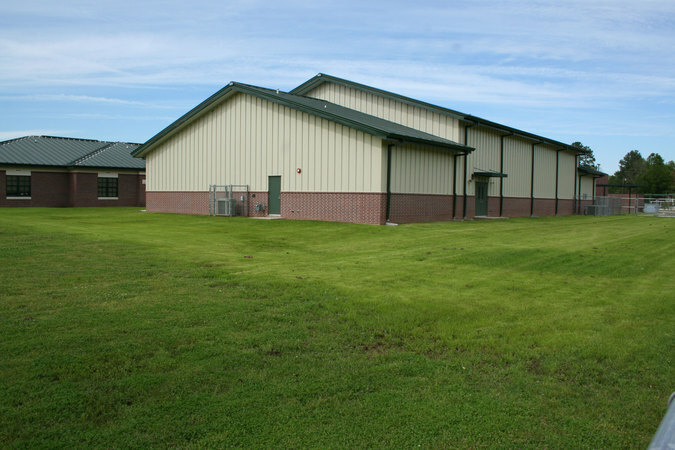 Datum Architects / Engineers, Inc.
Renovations of existing school offices, gymnasium, and adjacent support rooms. Additions include new administration offices, foyer, gymnasium restrooms, and walk canopies. 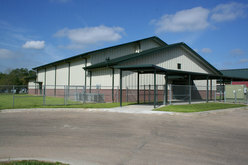 Renovation of an existing school facility. 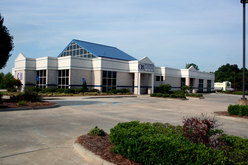 Includes a computer lab as well as many offices and meeting rooms. 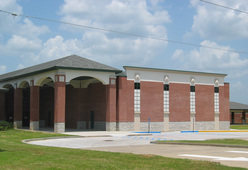 A new building which functions as both an auditorium and gym. A new classroom building which includes a multipurpose area and computer lab. 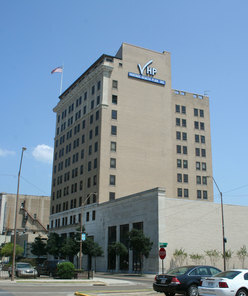 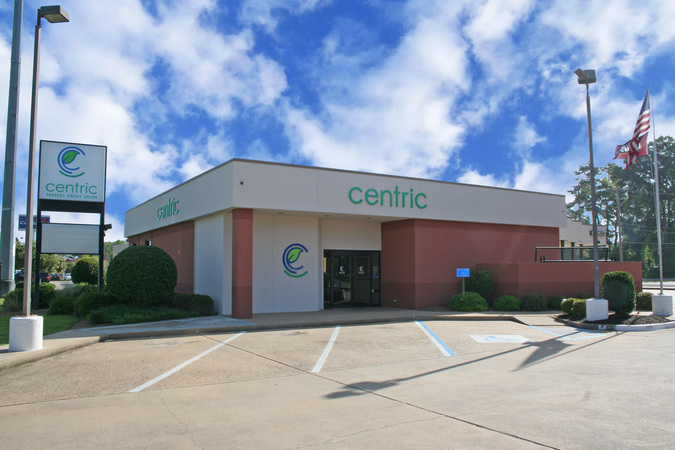 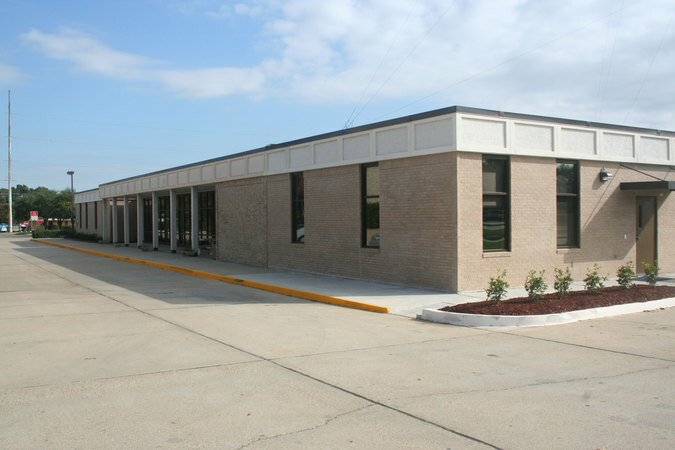 Major renovation and conversion of existing 22,000 square foot building into office and support areas. 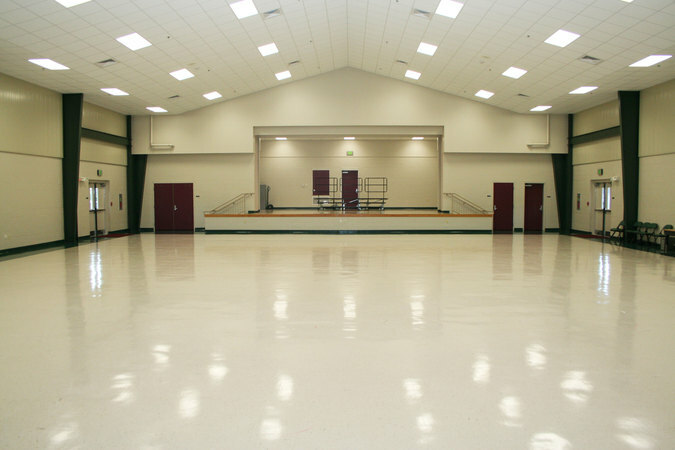 New 40,000 sq ft. facility consisting of a stadium style seated auditorium, multipurpose gym, and commercial kitchen. 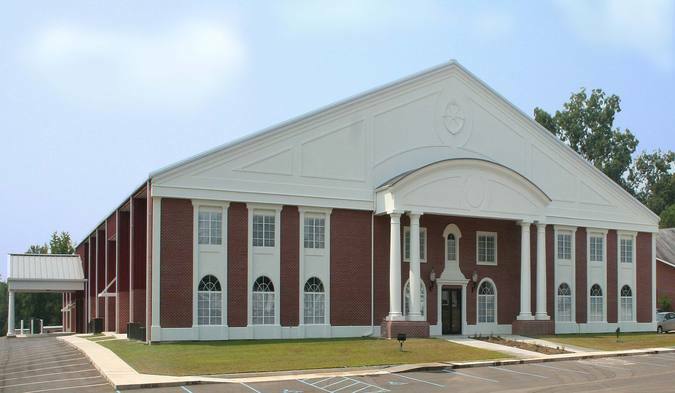 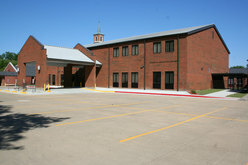 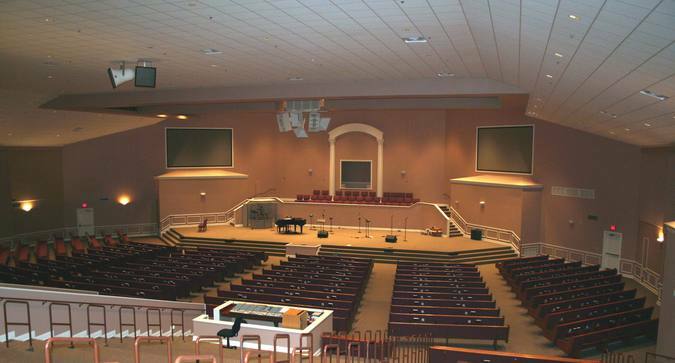 Additions to the existing facility which include a new choir building as well as a 17,000 square foot youth building. 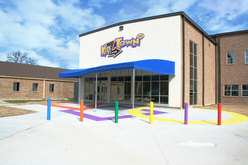 A new 28,000 square foot facility which includes performance stages, playground equipment and classrooms. 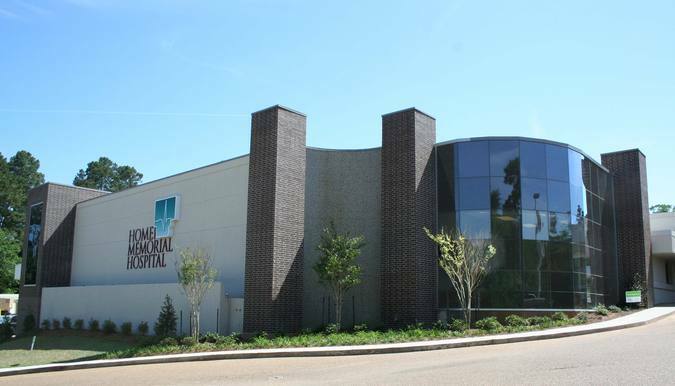 Hugh G. Parker, Architect, Inc.
Major renovations along with installation of new electrical system infastructure to house Main Administrative and support offices for Vantage Health. 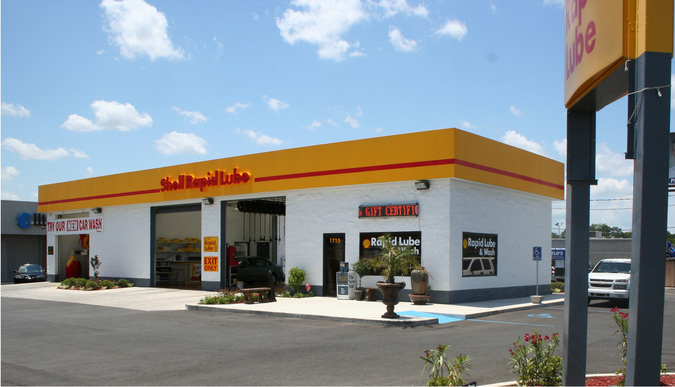 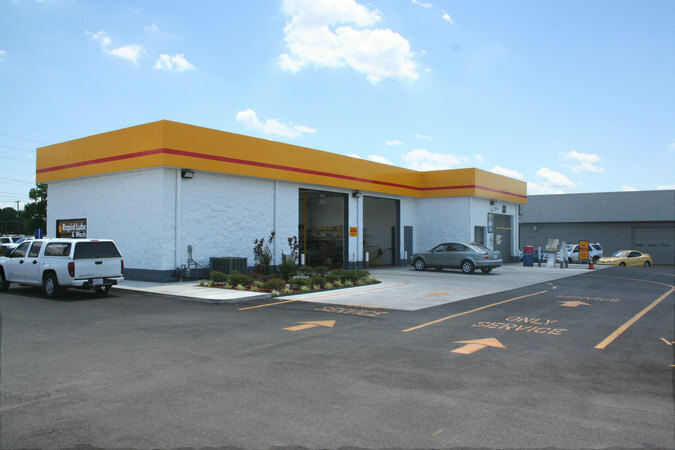 Taylor - Wallace Designs, Inc.
Full service automobile oil changing center with customer waiting area & drive-thru carwash. 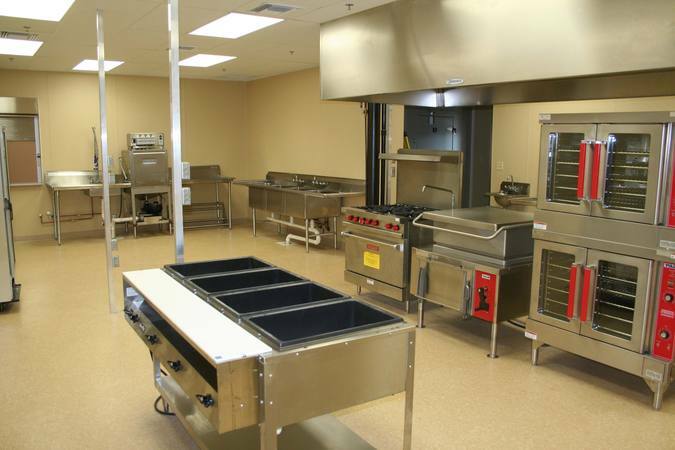 Service pit is below ground with concrete retaining walls & floor. 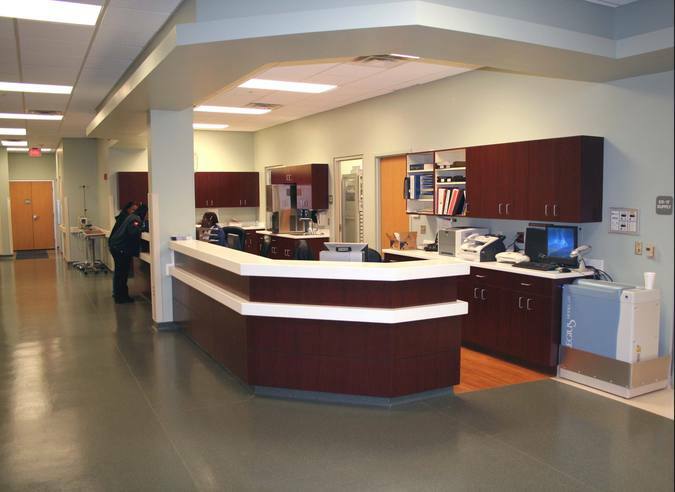 New emergency department and renovation to existing facilities. 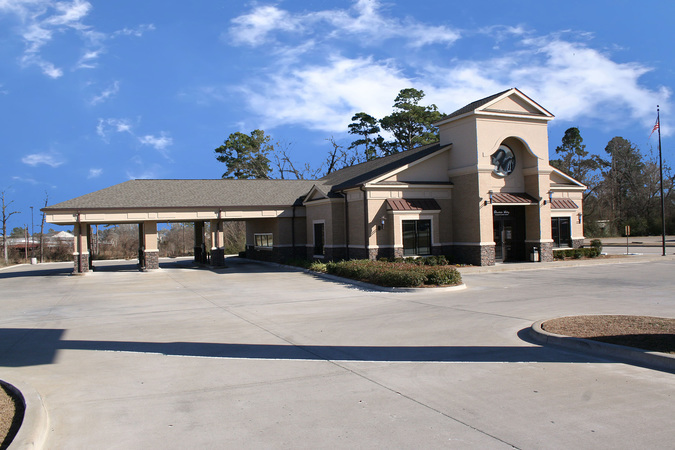 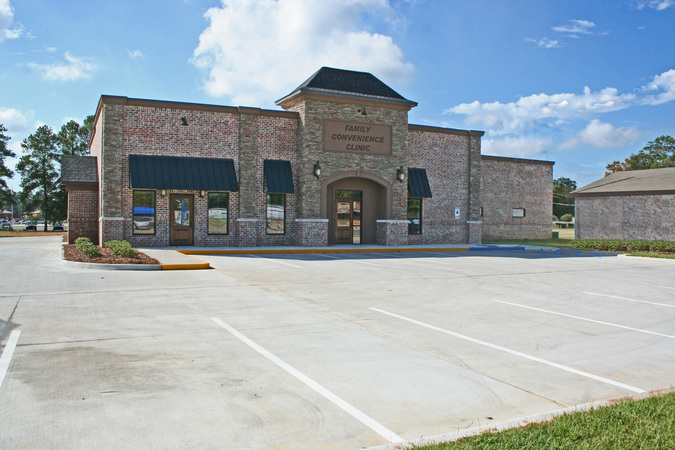 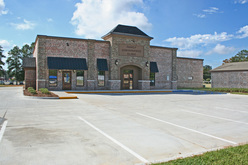 Extensive conversion of retail space to a new branch office with added drive-thru teller service. A new branch facility with drive thru and ATM service. 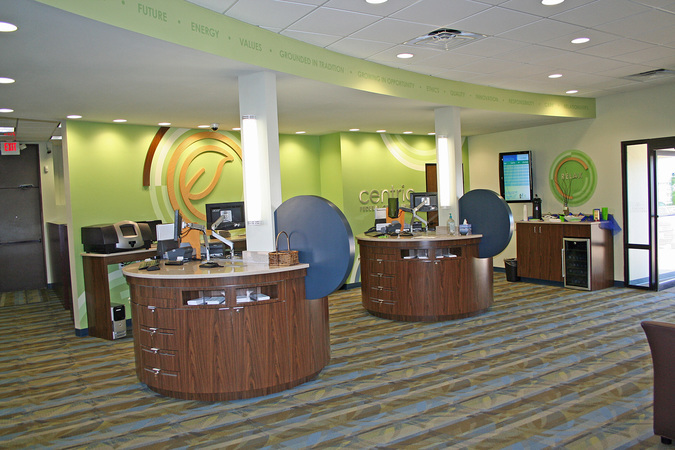 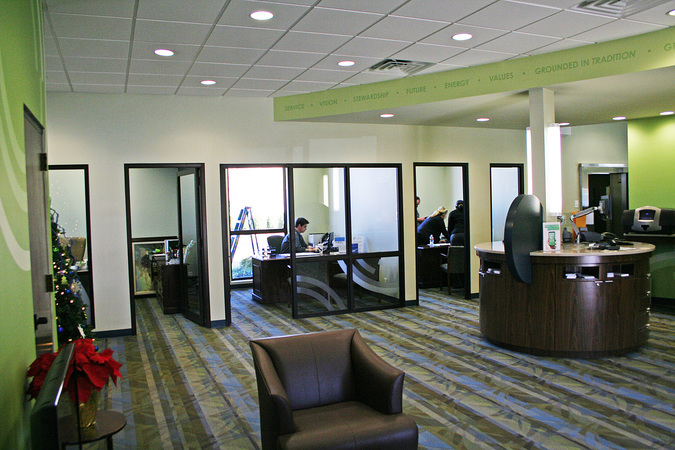 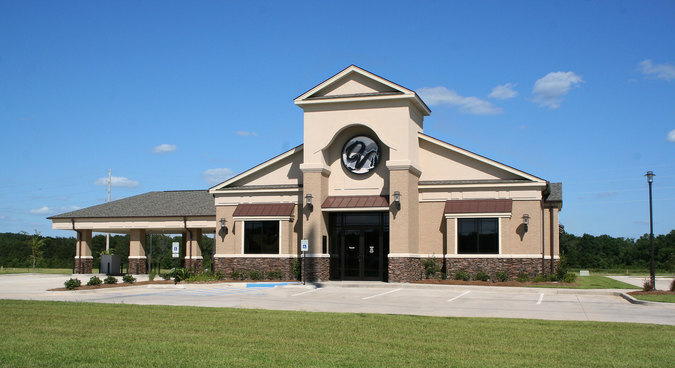 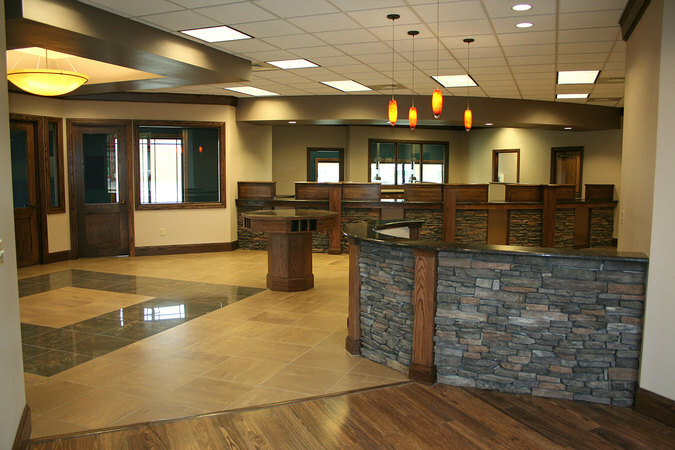 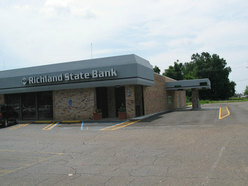 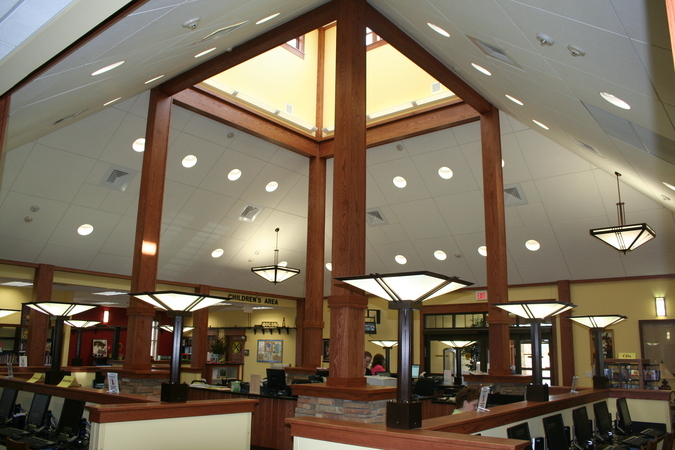 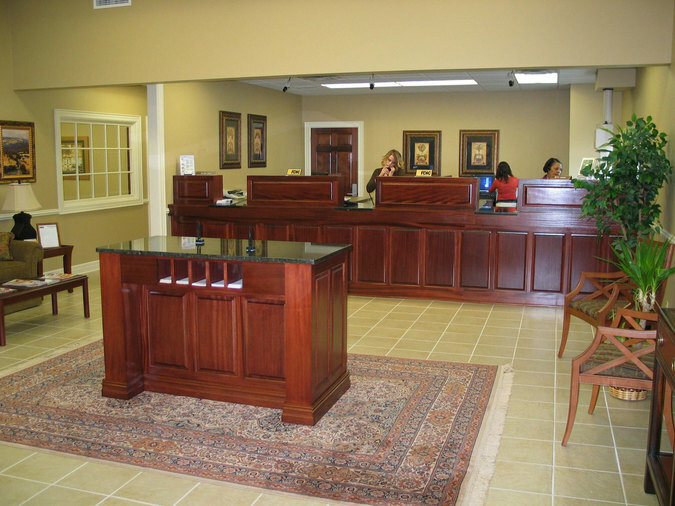 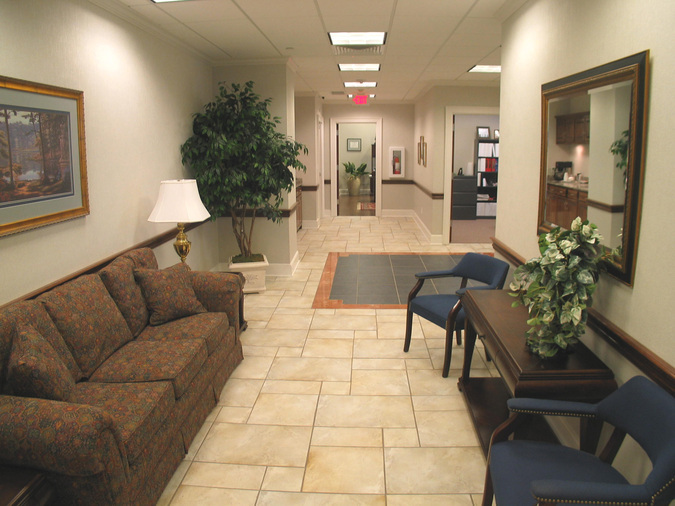 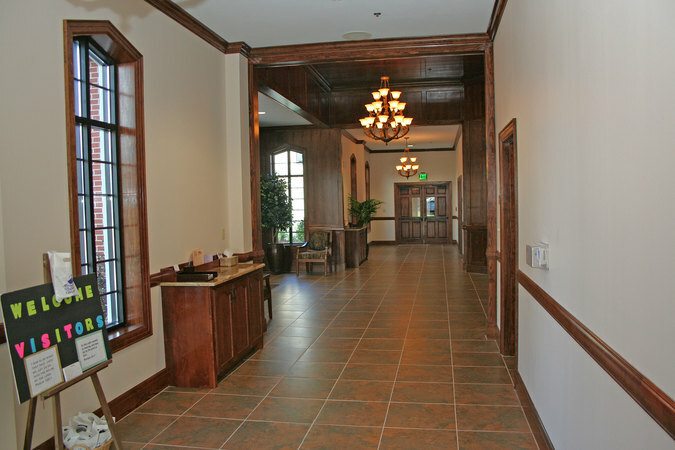 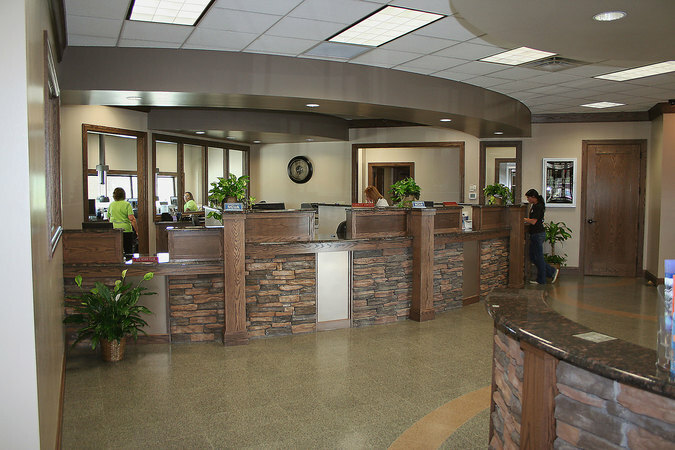 Interior and exterior renovations to an existing bank facility. 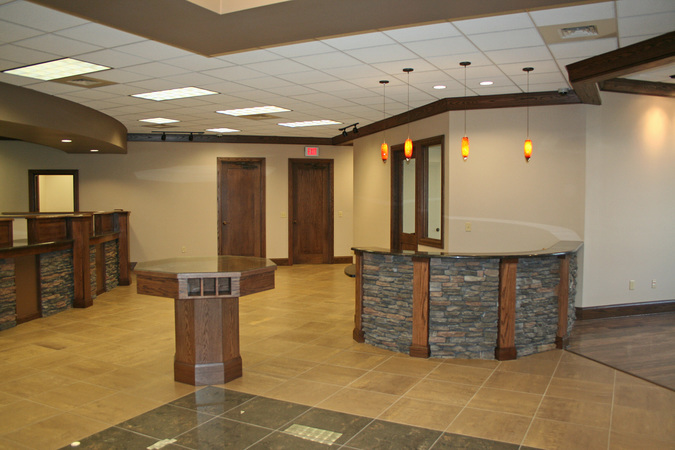 A new 4100 square foot walk in clinic with a 1300 square foot tenant space. 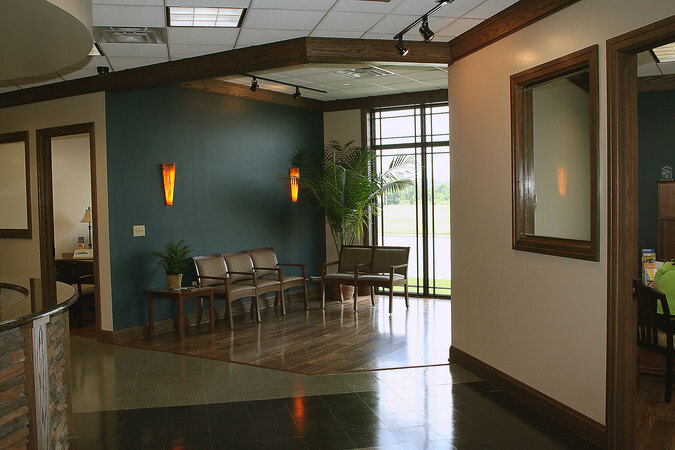 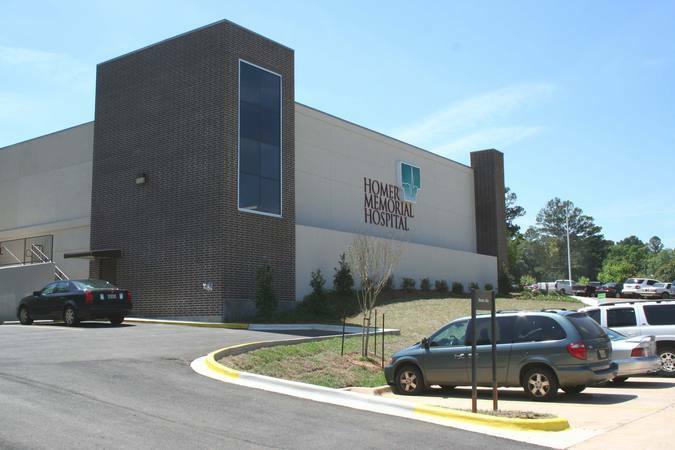 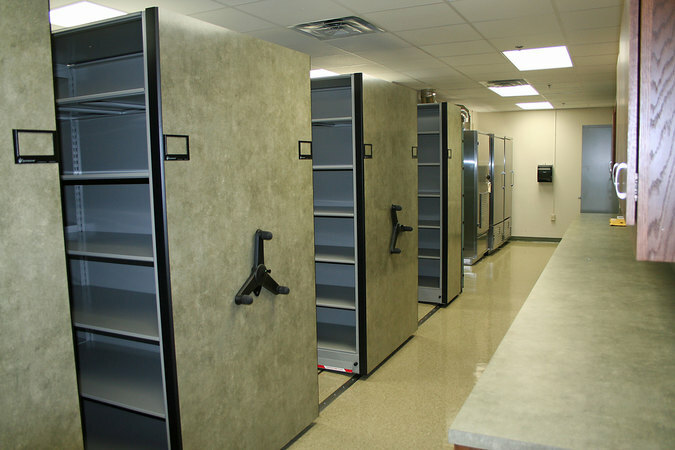 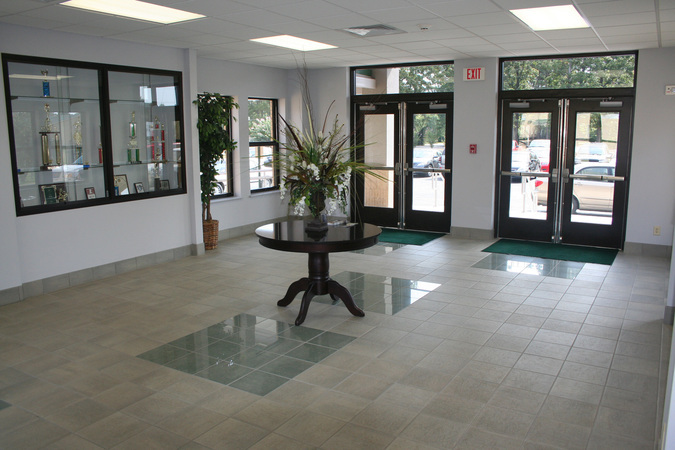 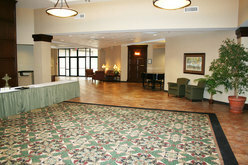 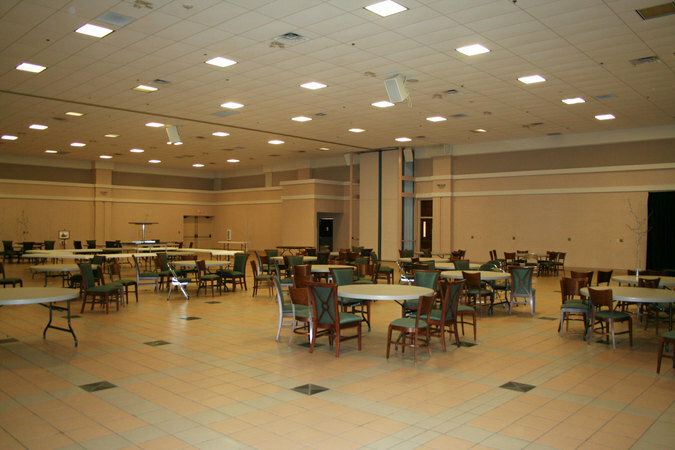 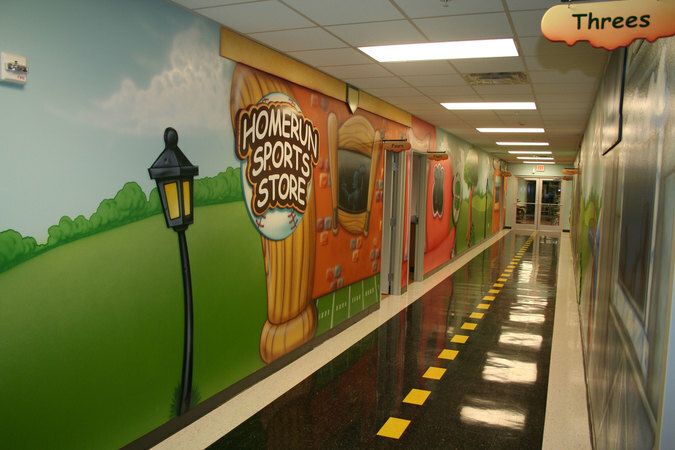 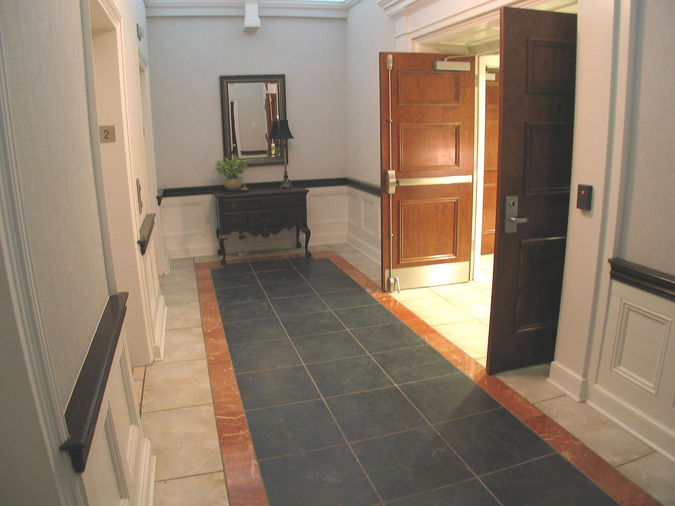 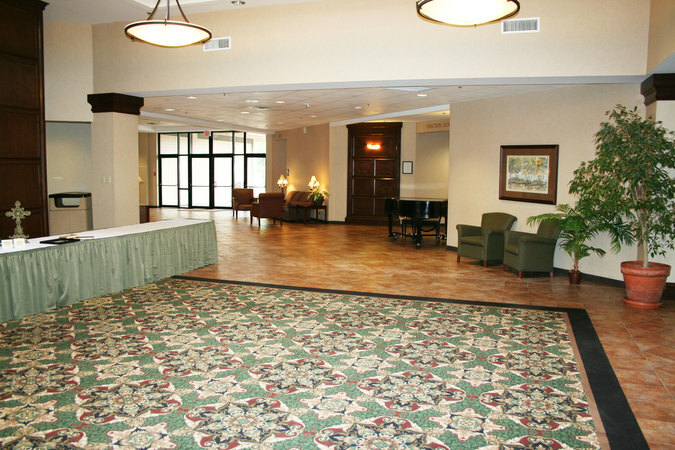 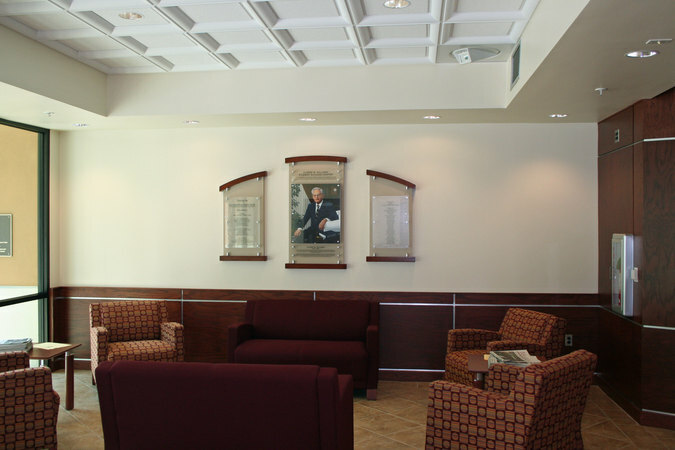 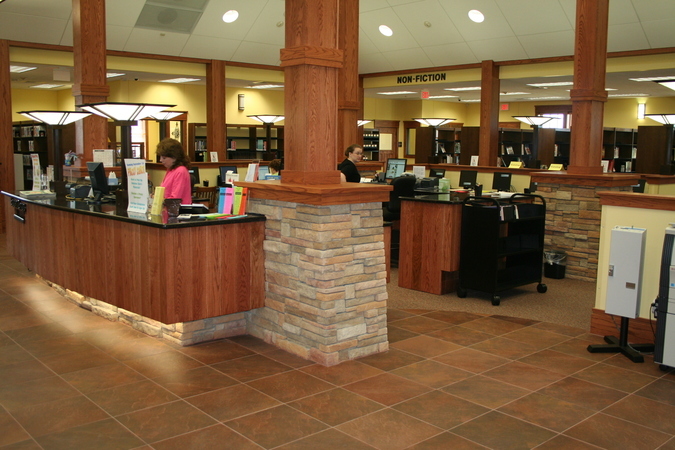 Renovations to existing facility, which included an extensive interior remodel. 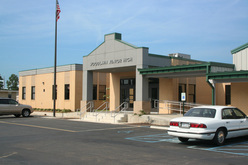 Copyright 2007 Don Leach Construction, Inc. All Rights Reserved.